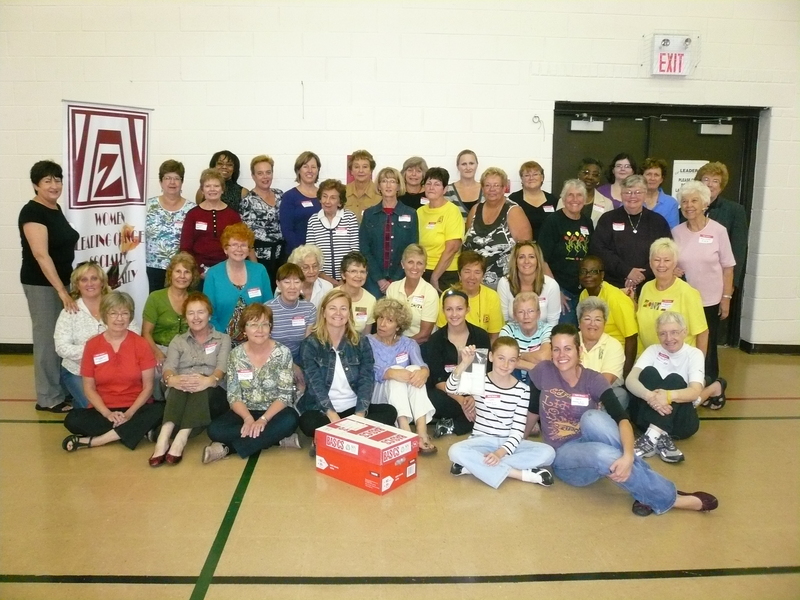 Over forty Zonta members and friends met on Saturday Sept 24, 2016 to assemble birthing kits. Birthing kits provide the essential items to promote a safe, clean delivery and to encourage good aftercare. We assembled 1016 kits and delivered them to World vision. 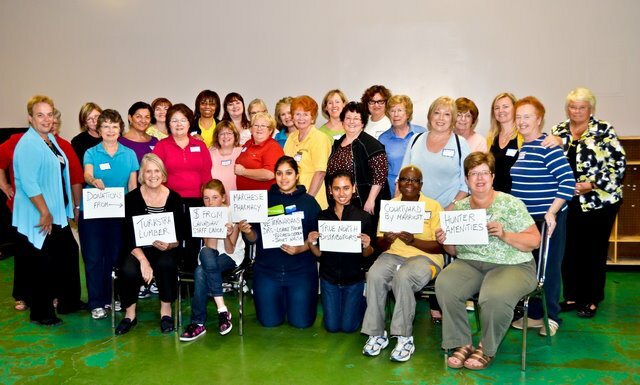 They were part of a shipment of 8000 birthing kits that have now been sent to the Republic of Congo in Africa.